Broadway audiences will soon get to know Ken Watanabe as the King of Siam in "The King and I." Lincoln Center Theater will bring Rodgers and Hammerstein's classic musical “The King and I” back to Broadway in a new revival set to open April 16, 2015 at the Vivian Beaumont Theater. 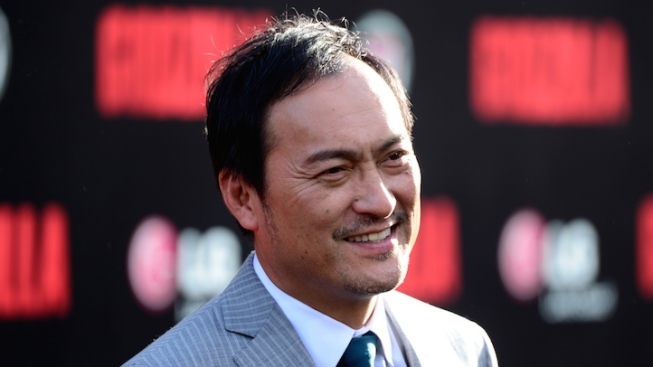 The production, directed by Bartlett Sher, will star Ken Watanabe and Kelli O’Hara. Previews begin March 12. O’Hara was last seen on the New York stage in “The Bridges of Madison County,” for which she received her fifth Tony nomination. “The King and I” tells the biographical story of British schoolteacher Anna Leonowens (O’Hara), who falls for the King of Siam (Watanabe) while working in Bangkok to tutor his many wives and children. The musical, which includes classic songs such as “Shall We Dance?” and “Getting To Know You,” won the Tony for Best Musical when it originally premiered in 1951. It was also the basis for an award-winning 1956 film. This will be its third Broadway revival. This is the also the third time Sher, O’Hara and Lincoln Center have collaborated together. Sher directed O’Hara in the 2005 production of “The Light in the Piazza” and the 2008 revival of Rodgers and Hammerstein’s “South Pacific.” “Piazza” took home five Tony awards, while “South Pacific” won eight, including the top prize for a revival and a statue for Sher’s direction.